Food centres are uniquely and symbolically Singaporean; you will not find a similar set-up anywhere else on planet earth. A mishmash of good quality local and international dishes all served under one roof at reasonable prices. 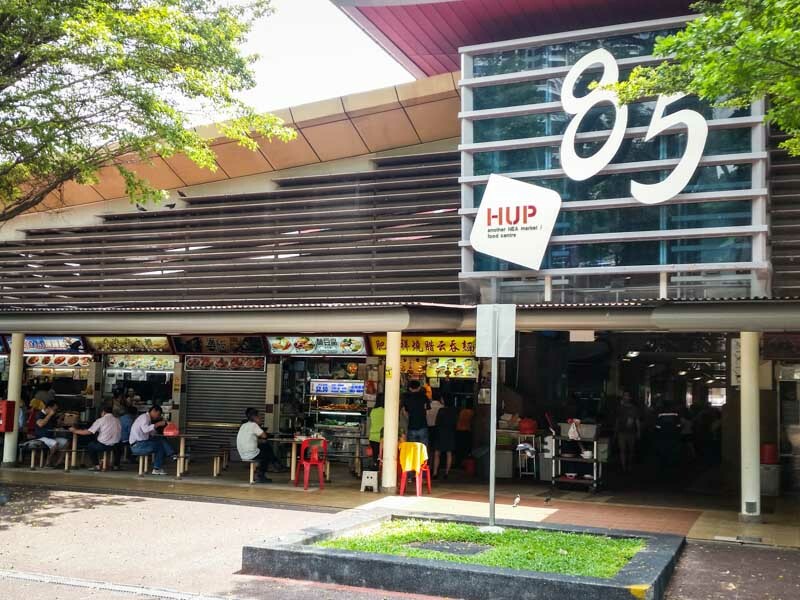 Originally known as hawker centres (food centres from the late 90s), they were created as part of the urbanisation of Singapore in our formative years, mainly to address the the issue of hygiene by unlicensed hawkers. Having them concentrated under purpose-built facilities allowed regulation by the authorities where minimum standards of hygiene have to be adhered to (oh yes, they are graded on hygiene by the Ministry of Health). There are 107 food centres of various sizes dotted around the island with the number projected to increase by 10 come 2017. You will also notice that many food centres are combined with a market as well. 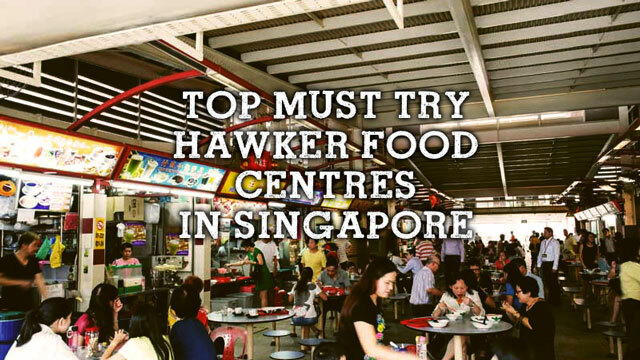 Here are the top food centres in Singapore (sorted alphabetically) which I reckon is worth a visit for their delicious collection of hawker foods. 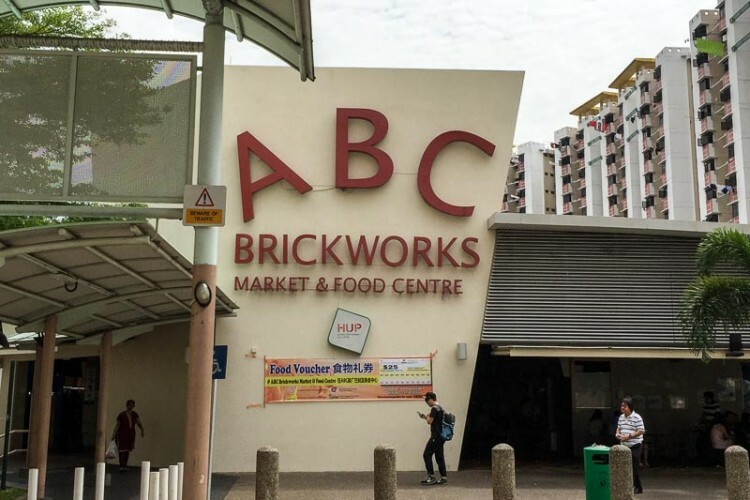 ABC Brickworks Food Centre is named after the Archipelago Brewery Company (Singapore’s first commercial brewery) which used to be sited nearby. 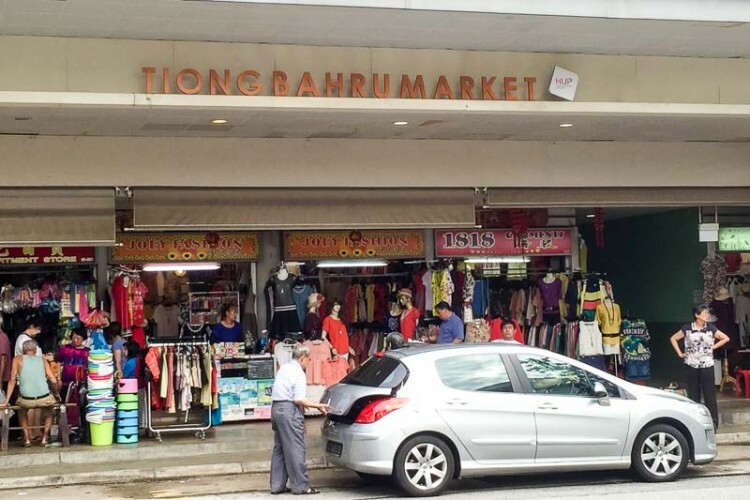 With close to 100 stalls; this market is popular with the crowds from the nearby industrial parks and residents alike. 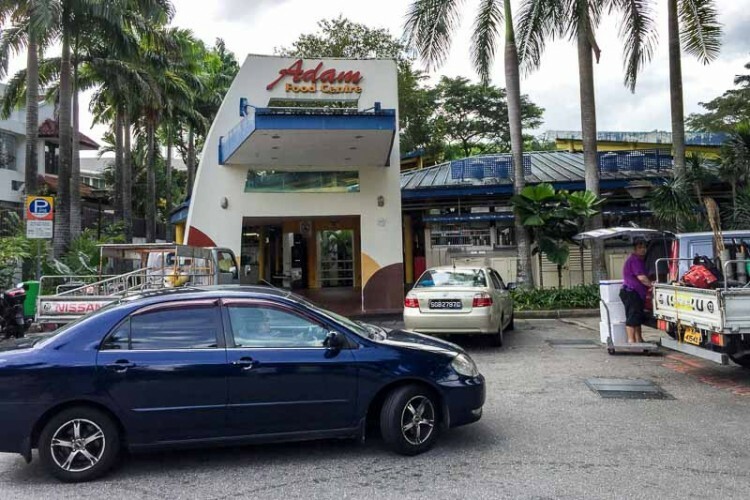 If you are seeking authentic Muslim or Indian Muslim fare such as Nasi Lemak and Sup Kambing, Adam Road Food Centre is not to be missed. In its early years, the food centre was infamous for its hygiene issues – rats the size of cats were a common sight. Not to worry, this place has undergone several renovations in its 40 year existence; the last being in 2008. 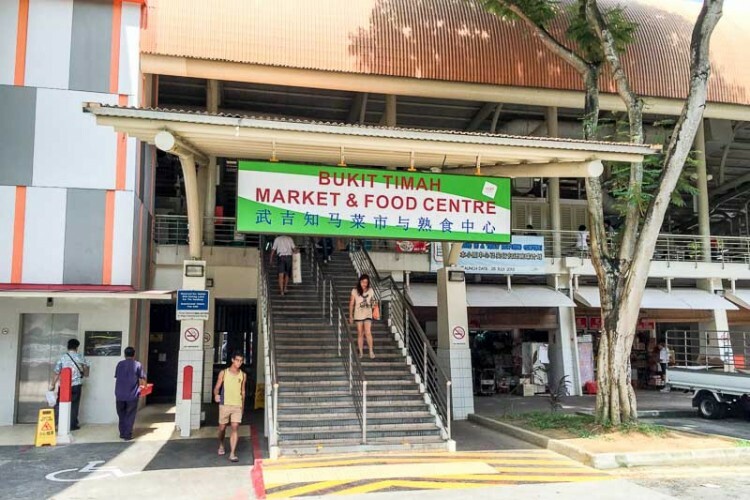 Bukit Timah Food Centre was one of the earliest hawker centres in the 70s. Back in those days before the BKE (Bukit Timah Expressway) was completed in 1986, it was a common sight on one’s journey to the causeway. Located just 7 miles from Newton Circus, it was also known as Chit Ko. 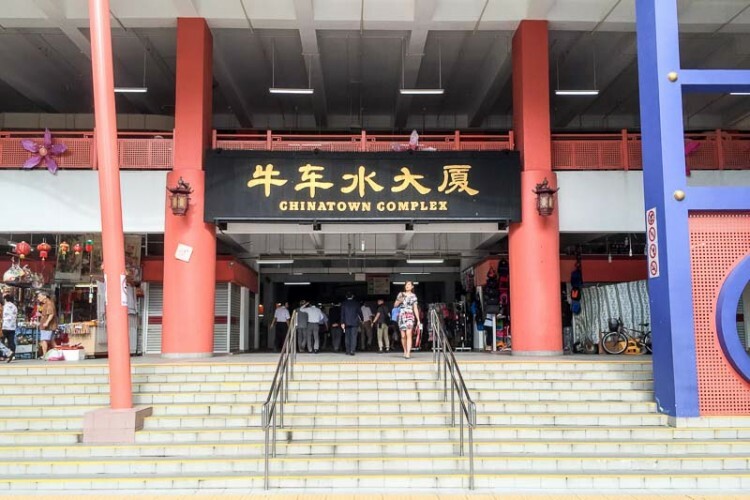 Located in the heart of Chinatown, this relatively unassuming building is Singapore’s largest food centre with more than 200 food stalls and approximately 500 market stalls. Big numbers for this ordinary looking complex! Give the newly opened “New Chinatown Food Street” (hint: tourist-trap) just round the corner a miss and come to this labyrinth of culinary goodness. To most Singaporeans, Hong Lim is simply Hong Lim Park where protests and heckling takes place. 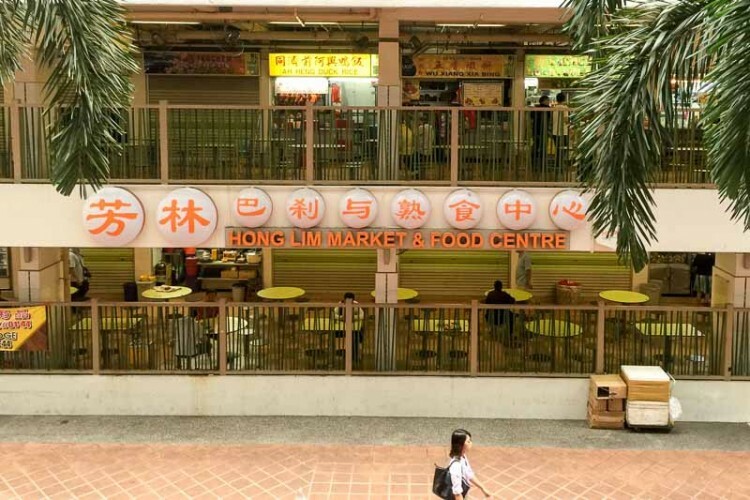 However, the Hong Lim Food Centre still retains a slightly ghetto charm as opposed to the Chinatown Complex Food Centre further down the road. 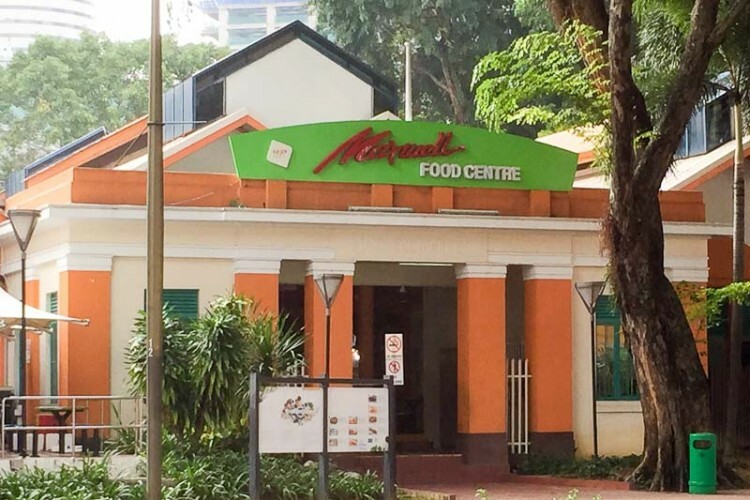 Singapore’s most iconic food centre after Lau Pa Sat, Maxwell Food Centre has even seen the likes of celebrity chefs such as Anthony Bourdain and Gordon Ramsey visiting. Home to Singapore’s most famous chicken rice – Tian Tian, Maxwell Food Centre has other signature stalls which are often overlooked. Ask any Singapore cabby about their preferred food centre and you are likely to hear Old Airport Road Food Centre. This monstrous building is home to many of the legendary hawker stalls that have been there since the 70s, although most are now run by 2nd or 3rd generation hawkers. With 96% occupancy of the 168 stalls, there’s a huge variety of culinary delights and snacks to suit every palate. It’s a good place to take foreign friends to to experience local hawker cuisine at normal prices (Newton’s tourist-trap prices are not normal!). Pek Kio means “white bridge” in the Hokkien dialet and it refers to a bridge that once spanned the Kampong Java Canal. 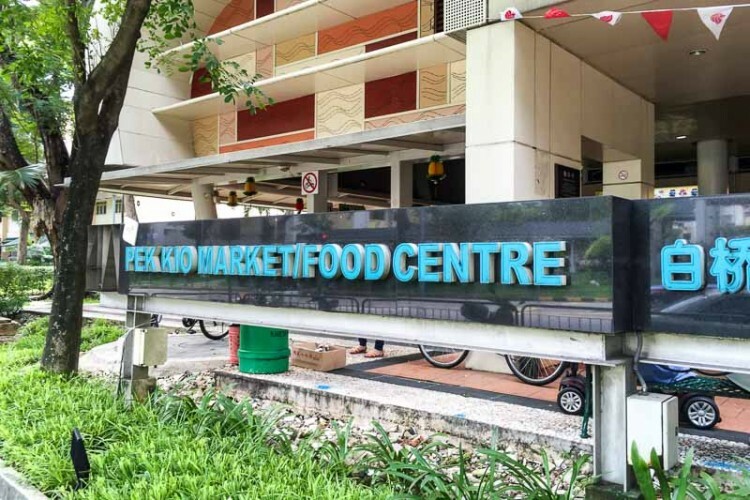 Pek Kio Food Centre retains an nostalgic charm as a residents food centre compared to the others; you don’t see the usual crowds as it’s not easily accessible by public transport. Why Taman Jurong? Wait. Where is Taman Jurong? Why would this obscure place make it to the list? Let’s just call it future proofing since Jurong Lake District is the next up and coming housing area. 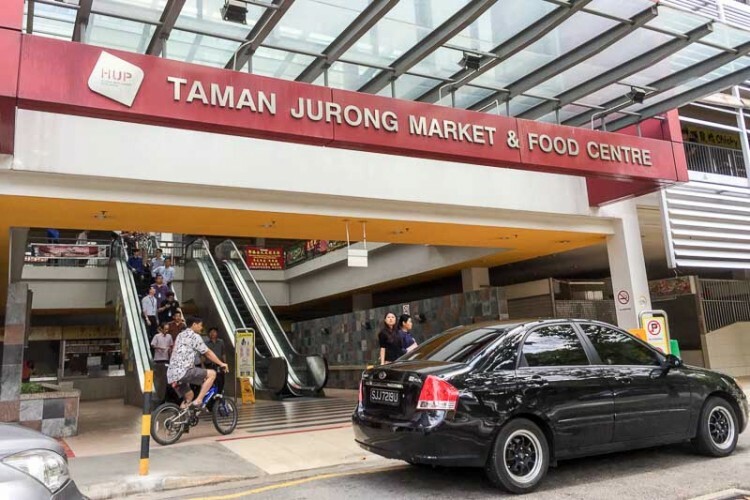 So if you work in the area and can’t stand the crowds at Jurong Point and JEM, why not pay Taman Jurong Food Centre a visit? Tiong Bahru is one of the oldest residential estates in Singapore with many of the pre-war flats being the nuclei of what was originally an exclusive upper class housing estate (rich towkays sheltered their mistresses here too!). After the war, the population boomed and this area lost its lustre and appeal with the elderly forming the majority of its residents. In recent years, gentrification has turned this area into a hipster hang out with flats fetching close to a million Singapore dollars these days! The current 3 storey market was completed in 2006 replacing the previous single storey structure. 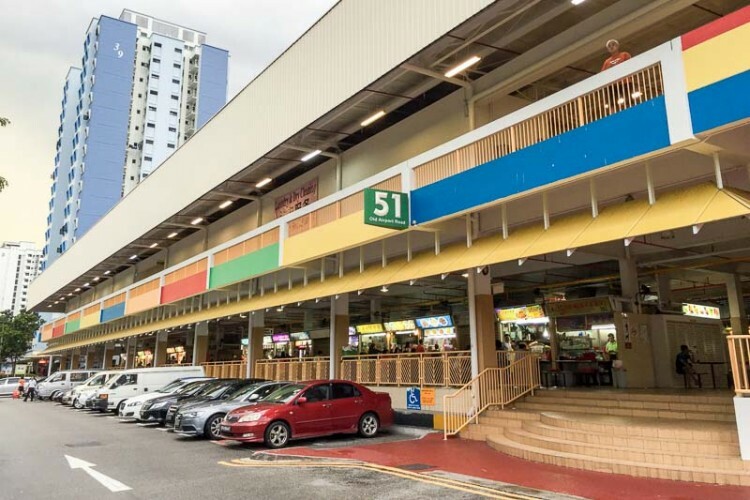 Redhill Food Centre is another very popular hawker food centre with several bragging rights – the Singapore Prime Minister was spotted queuing for fried chicken wings at Yan (#01-09), which set the Singapore social media scene ablaze for a while. Within Redhill food centre is also Hua Kee Chicken rice (#01-72), which many food critics including ourselves believe to be one of the best chicken rice in Singapore among the innumerable other stalls we have on our sunny island. One will notice “Chomp Chomp Food Centre”, “Fengshan Food Centre”, and “Newton Food Centre” did not make the list. These are somewhat well established and are common knowledge among most Singaporeans and as such, do not need special mention. “Ghim Moh Food Centre” and “Amoy Street Food Centre” would have made the list as well but with the former undergoing reconstruction and the latter being renovated; thus did not make the list this time round as well. Other fringe food centres such as “Golden Mile Food Centre”, “Changi Village Food Centre”, and “Whampoa Food Centre” are decent selections of food and would have been included if the list was the top 15. Nonetheless, do share your thoughts and comments – I would be most interested to read them.